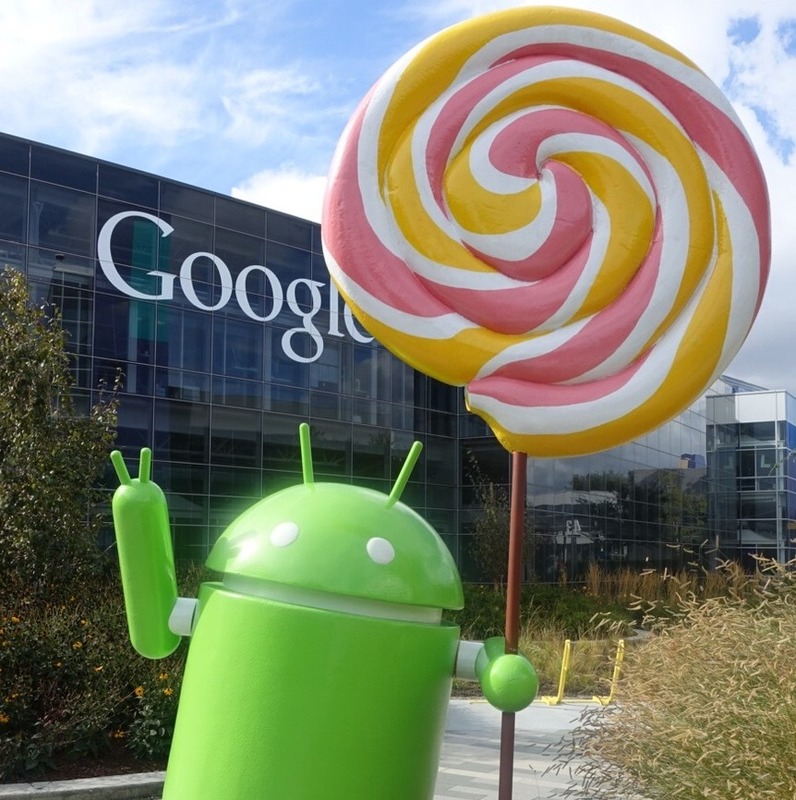 Early yesterday, Google began pushing the complete source code for Android 5.0 Lollipop to AOSP. The code drop was so large that the operation continued to run through the night and into the following day. But, it is finally done. For those that are determined to compile their own build of Android, it's a good time to get your downloads started. However, for the rest of us that are just interested in a more detailed list of changes than what Google has already shown to us, we can turn to the developer changelog generated by Al Sutton of Funky Android. As the Android team has said in the past, this is the biggest update the Android OS has ever seen, and the changelog reflects that. There are a total of 128,680 commits, which easily blows apart any previous records. Keep in mind, that number would be ever more bewildering if not for the decision to unbundle the Chromium WebView from Android, which counted for roughly half of the changes made to the GPL code in the L Developer Preview. According to this post on the Android Building group, the android-5.0.0_r1 tag (LRX21L) is for the Nexus 9, and android-5.0.0_r2 (LRX21M) is for the Nexus Player. These are just the official builds that are shipping with those devices, so we can probably expect to see a different build appearing for the existing Nexus family in the coming days or weeks. It was also noted that the source code for Android 5.0 has not yet been merged into the master branch, but that will happen in the next few days. This occurred because the source code for Lollipop was developed in a forked branch of Android so bug fixes could continue for KitKat without interfering with new development. Since work on AOSP isn't entirely complete, it's likely Al Sutton's changelog will be regenerated after the code goes through a little bit of house keeping, so this may not be the final version. If you've got too much time on your hands, head over to Funky Android and start digging. Fair warning, the html weighs in at just over 20 MB. You can count on there being several jokes and amusing comments throughout the list, not to mention some fairly enlightening decisions about changes to the platform. Dianne Hackborn wrote a beautiful short story of how L would one day have a name. Thanks, Quentinou.